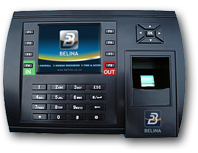 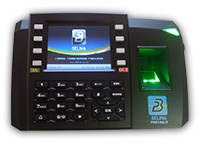 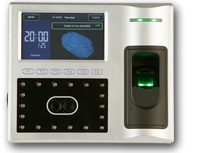 We are constantly adding new features to the software and developing our product for local needs and applications. . We bundle our Time Control software together with the Biometric terminal hardware on a quarterly licencing basis to provide unbeatable value for money and a satisfaction guarantee for each client.